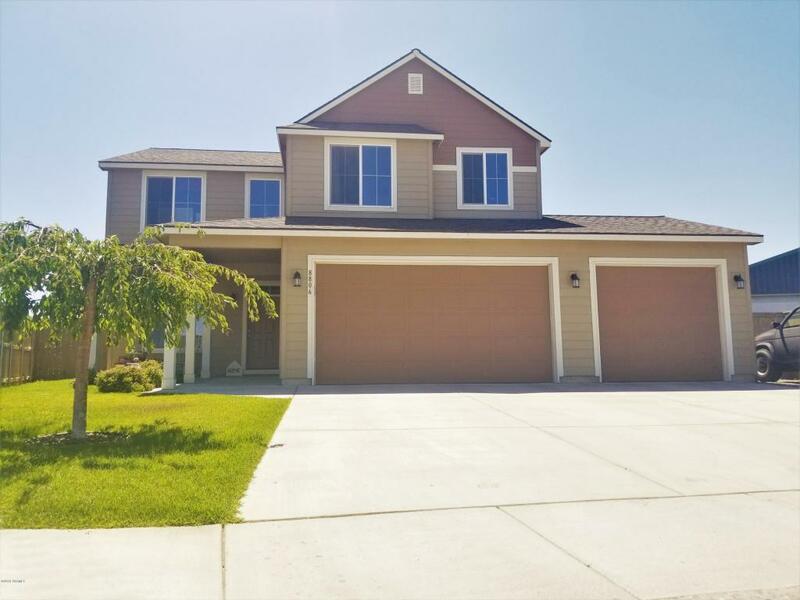 Check out this awesome Rd 100 area 4 bed 2.5 bath with an open floorplan! Features include the open kitchen with island, living room area with a cozy fireplace, and the bonus office/den. Other great features include the 3-car garage, boat/RV parking, large fenced back yard, and tankless gas hot water heater. Don't miss out on this great home! Listing provided courtesy of Shawn Kloster of Kelly Right Real Estate.